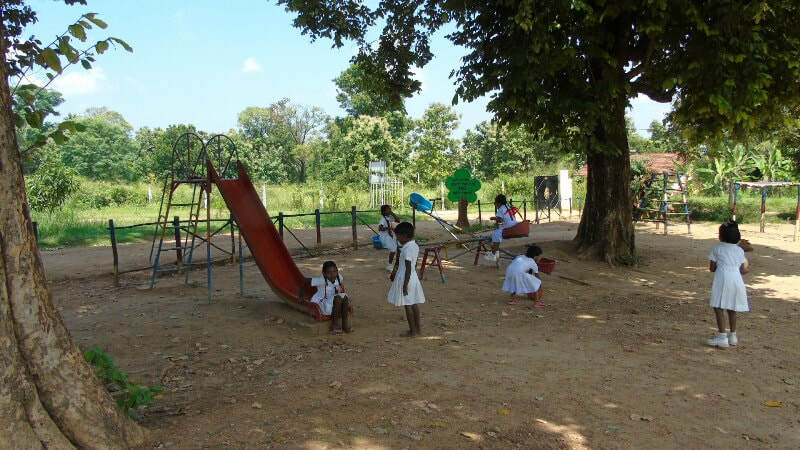 School - Present school is located in the Maduruoya Rakshithaya Forest , heavy elephants activity in the area. 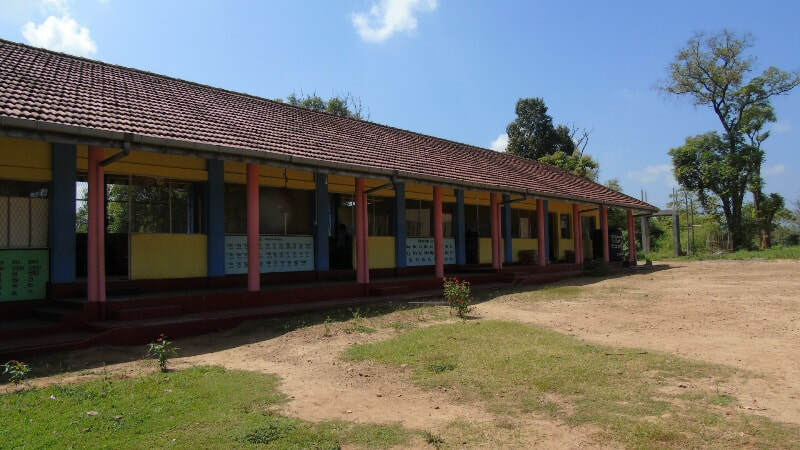 Previous school was located in a different location but due to a project carried out by the Mahawali Authority school and the village was flooded and a new buildings were raised by the Mahaweli authority in 2013, so the buildings are in quite good condition but no any other resources were given other than buildings. Not a single political authority comes to the village. 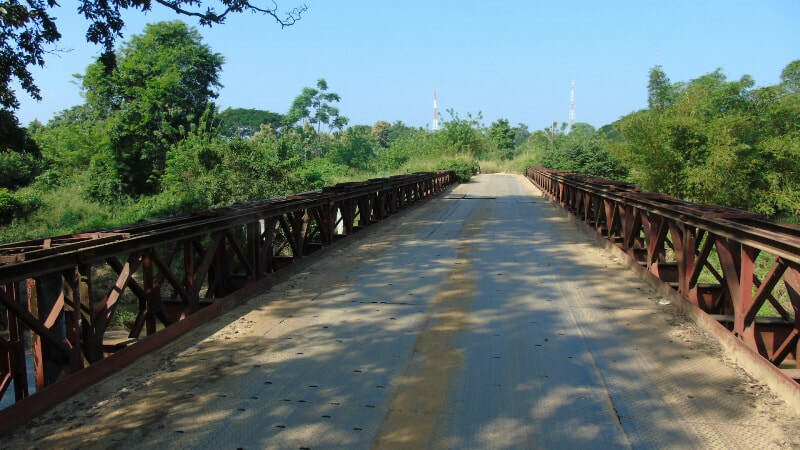 Since School is located in Ampara District , under the jurisdiction of Ampara provincial council governed by majority muslim party. 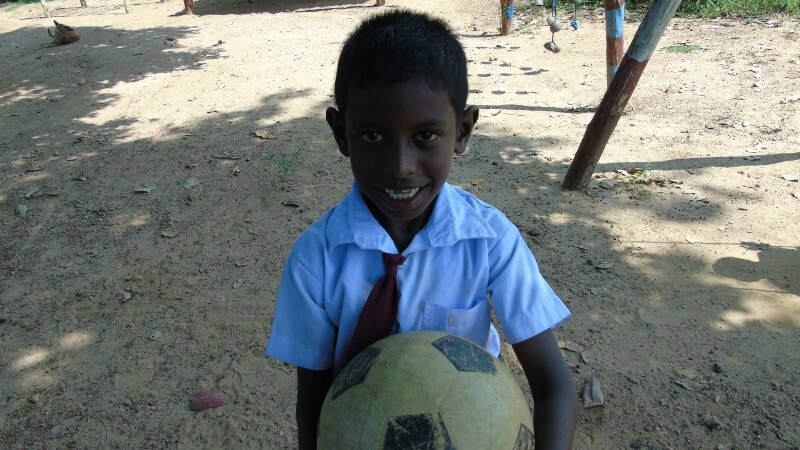 Hence no any resources supplied to Village or school being they are Sinhalese. 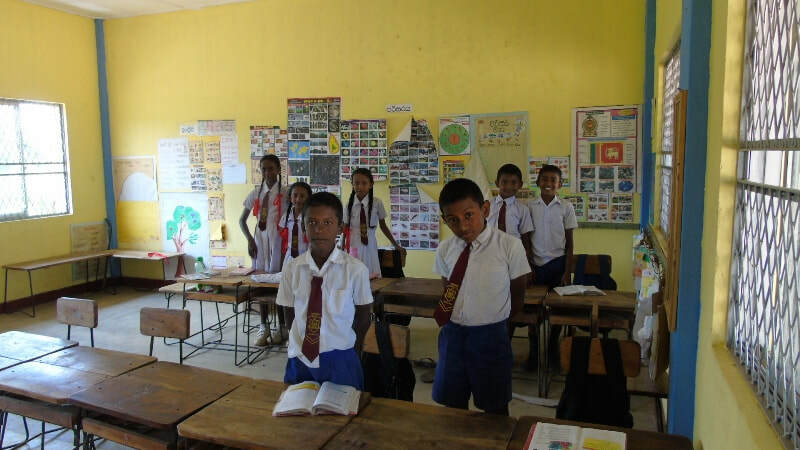 There are 23 native children in the school of total 65. 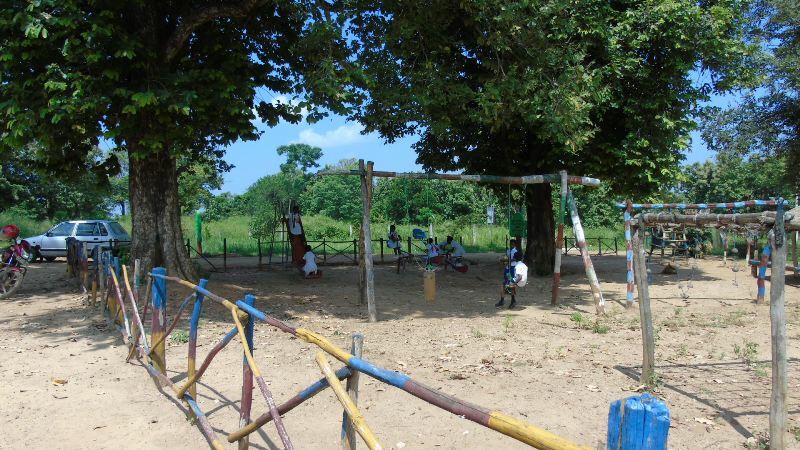 Some children had to walk more than 6 kilometers to reach the school through the dense jungle and streams,which takes about 2.5hrs , so principal had to take special permission to start the school at 08.00am instead 07.30am. In rainy days they reach the school around 09.30hrs. 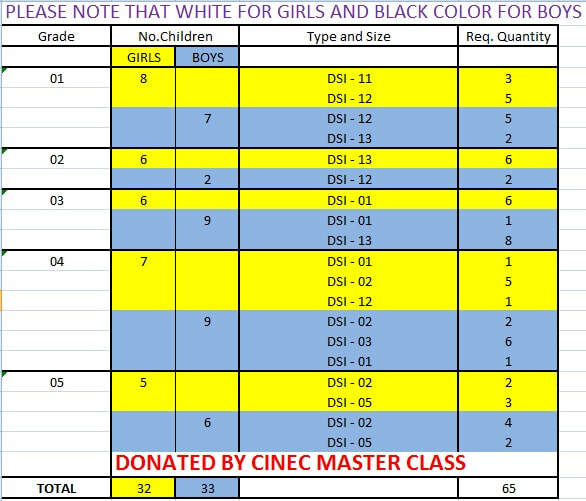 Most of the children are having only one uniform given by the Government , if soaked by water due to rain they are not attending classes. Most of the children haven't been beyond Padiyathalawa , In other words they haven't seen Colombo or Ocean or even Kandy, reminds the film"Ho Gana Pokuna"
School does not have a continuous water supply , Mahaweli authority provide some water once per week , did not showed up for last two weeks when I last visited.The water seems to be in high concentration of minerals in dug wells.Villagers are talking about Kidney problems but could not verify, water samples needs to be checked. Nearest Hospital is at Mahaoya, needs to walk more than 10km or catch once per day bus at mid way, If doctors strike there are no any private medical facilities. 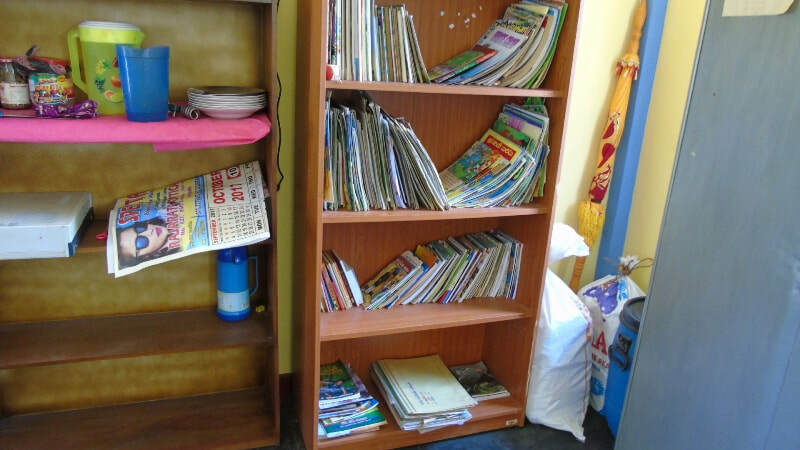 This is the present library , so please donate even used story books text books , "Grade 05 Shishshyathwa" materials as much as possible.Highest marks achieved in "shishshyatwaya" was 98 marks, and there is a very dedicated Male teacher in Grade 05. 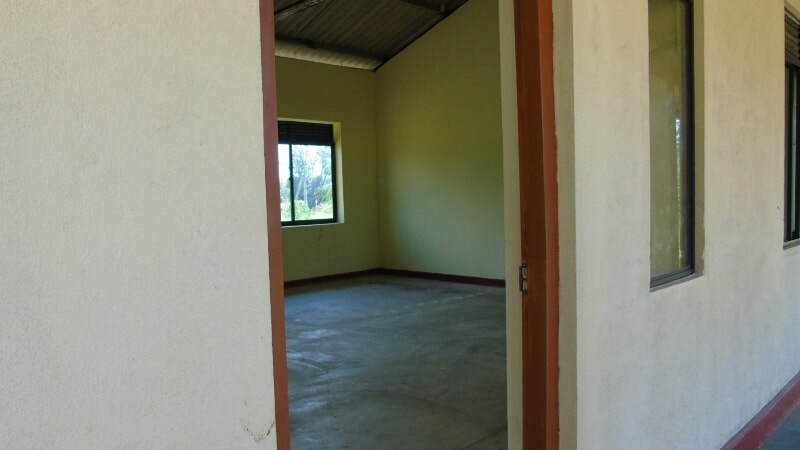 There are 05 Teachers in total including Principal , 02 Males and 03 Female Teachers, all are very dedicated and keeping the place clean and tidy as much as possible with less resources. Very big thanks to "Sangamitta Mehenin wahansa" so I could find this place , This is the "Ashramaya" of Mehenin Wahansa, surrounded by the forest with high elephant activity but no any harm to Mehenin wahansa or Ashramaya.Try to compare the so called "Ashramayas" located in Colombo and around. 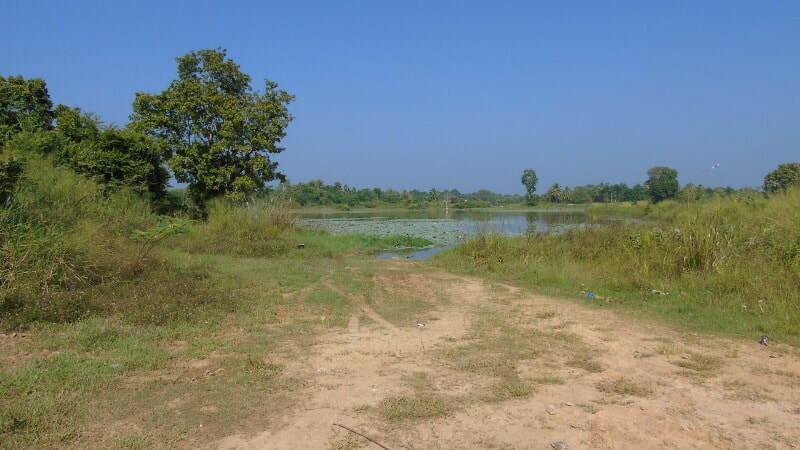 Nearest water source , a stream is 1km away. 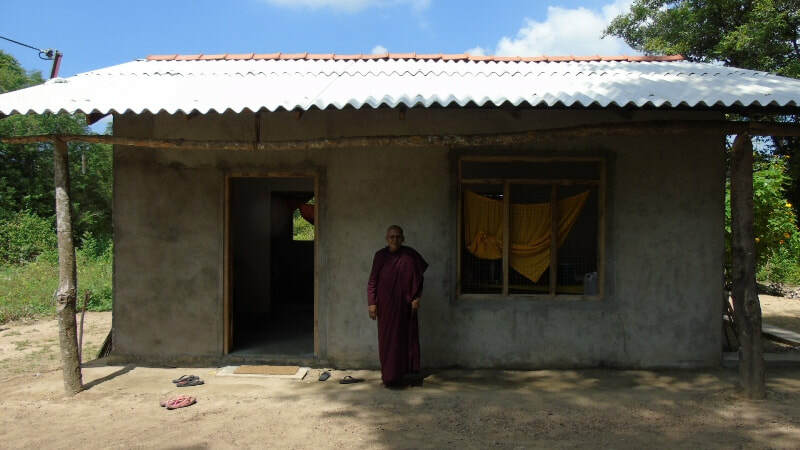 Mehenin wahansa , travels,"pindapathaya"for Dana ,few houses located within 500m radius of "Ashramaya", A gentleman at CEB collected some money and provided electricity to "Ashramaya"